Our vast experience in cover design and the publishing industry, means the team at First Impression knows your book inside and out. 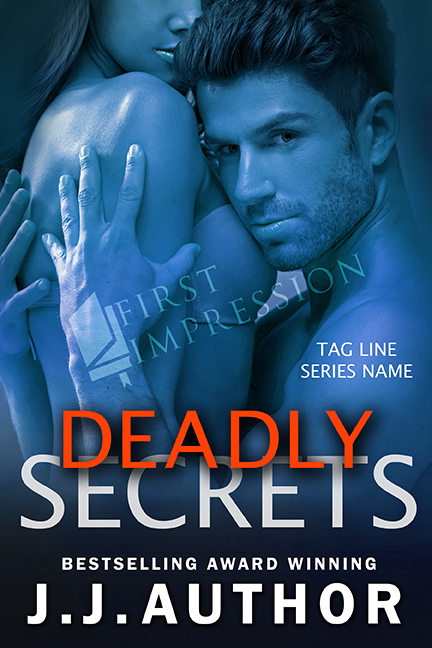 We've designed covers for NY Times and USA Today Bestselling authors and we know what will catch a reader's eye. 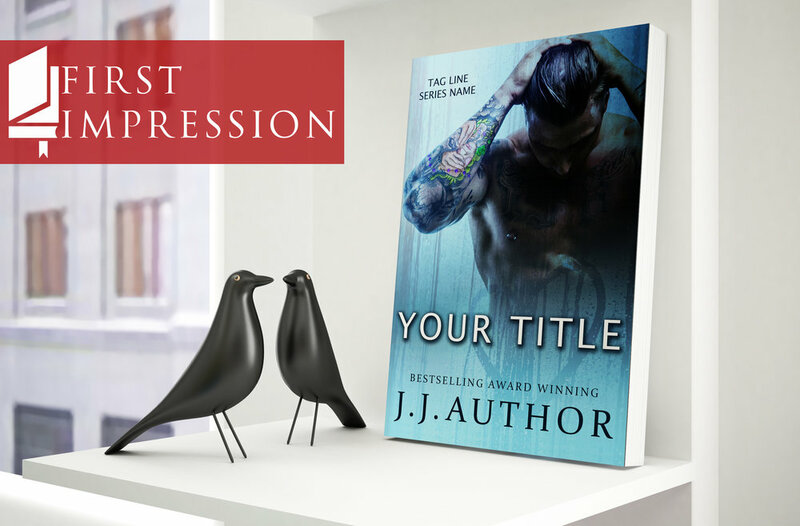 Whether you need a premade ebook cover, a print cover, or a custom design, we're here to help you get more sales!